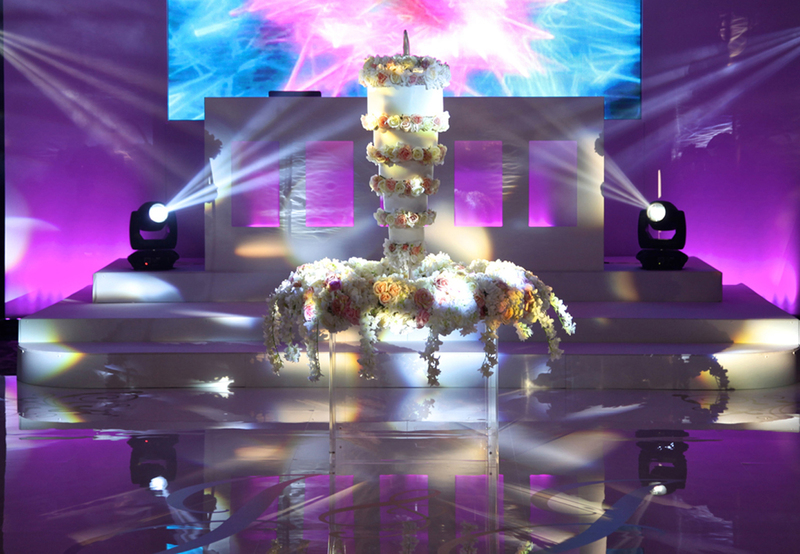 London based Luxury wedding cake designers Sweet Hollywood offer a bespoke service with an impeccable reputation to match. 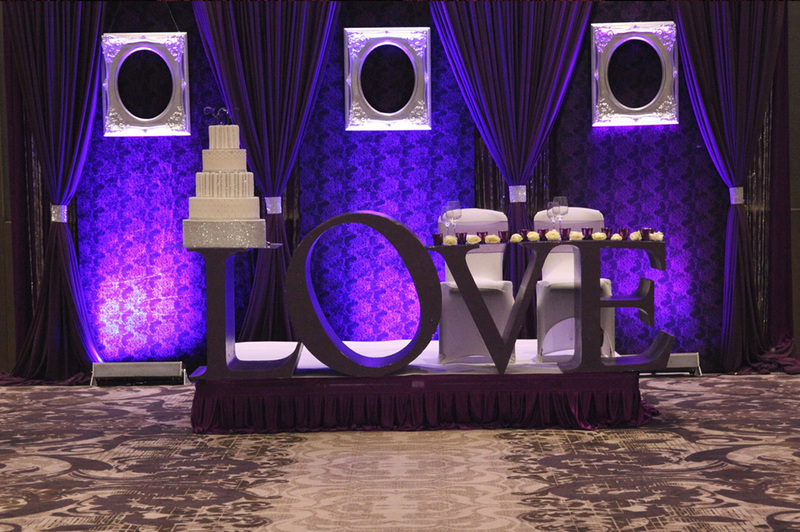 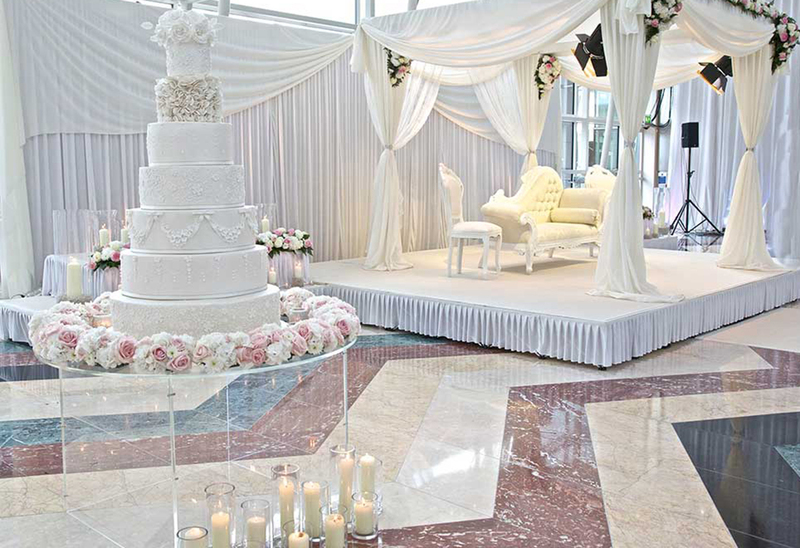 With multiple Award Nominations our company was also shortlisted top four wedding cake designer out of 20,000 companies on an international level. 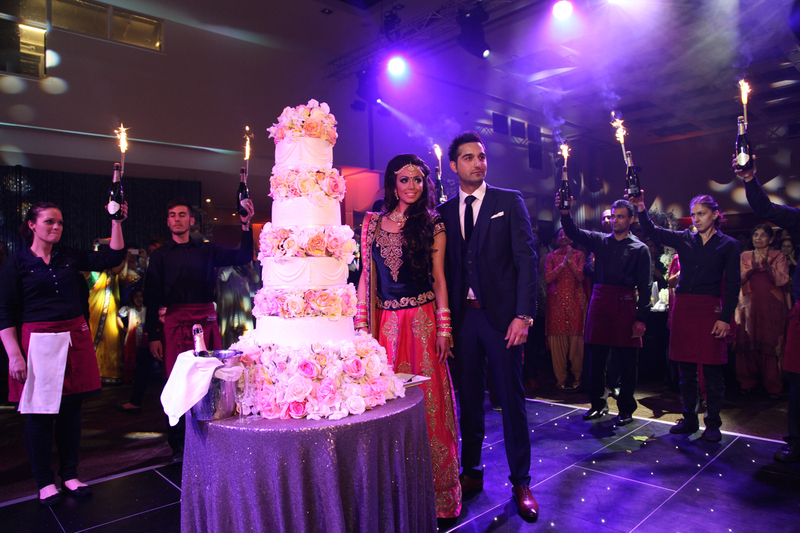 Sweet Hollywood specialise in Asian Wedding Cakes, Eggless Wedding Cakes, Luxury wedding cakes and create bespoke edible works of art in London and surrounding counties for clients from all cultures. 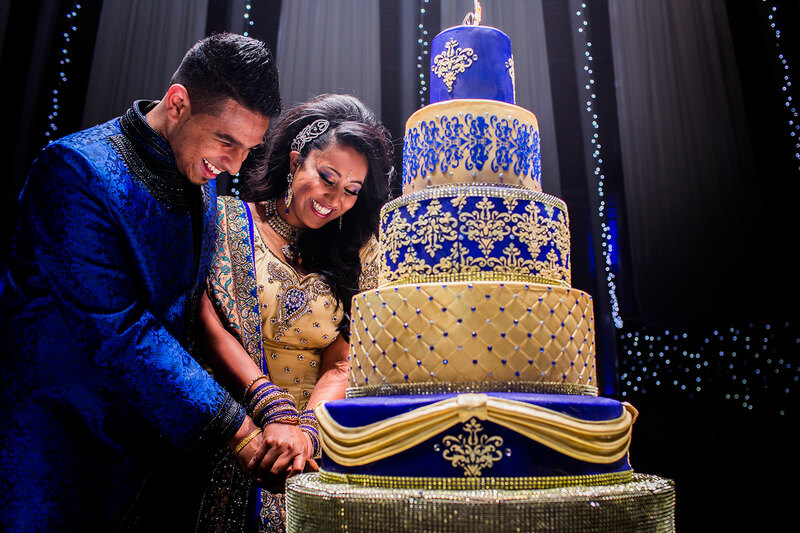 Having a passion for food, events, fashion and photography our wedding cakes take inspiration from this and our love for baking is captured within every slice. 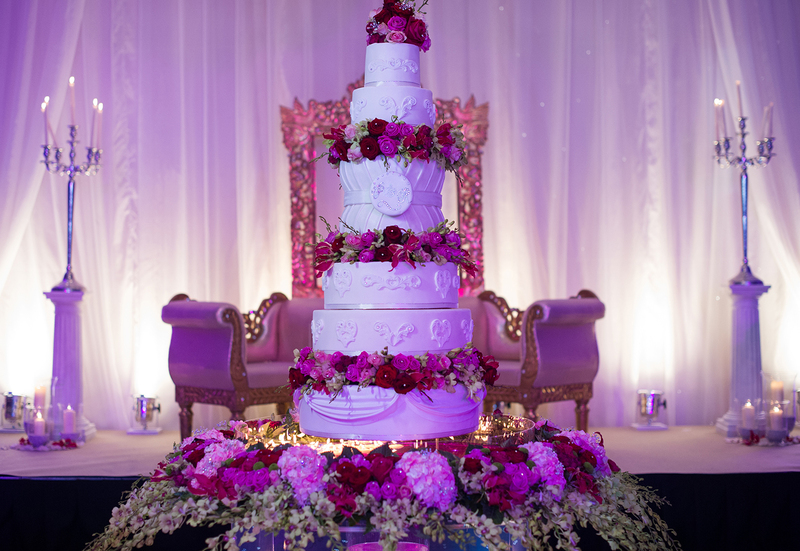 Please take time to view our collection and give us a call to discuss your bespoke requirements 07961 437 388 or email gill@sweethollywood.com.